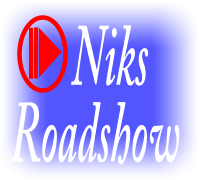 Niks Video Roadshow | Creating memories with pictures and sound. We understand that you may have looked at many other mobile disco’s and DJ’s to find the right disco for your event or party, be it a wedding, birthday party, engagement party or a public or corporate event, in fact anywhere that a disco might be needed.We hope that by the time you have looked through our site, visited the photo gallery and had a look at the video and audio clips in our multimedia pages you will feel you have come to the right place to book your events Disco. While you browse this site we will try to answer any questions you may have about booking your disco, and the services we can provide.We also offer advice on what you should look for and what questions to ask when booking your entertainer.We have striven to keep this site simple and easy to use and present the information that you need in a clear and concise manner with out the need for flashy time wasting gimmicks.If, however, there is any improvements you feel we could make to our site to better serve you our customer or, if we have failed to answer all of your questions then please contact us directly on 01902 563266. 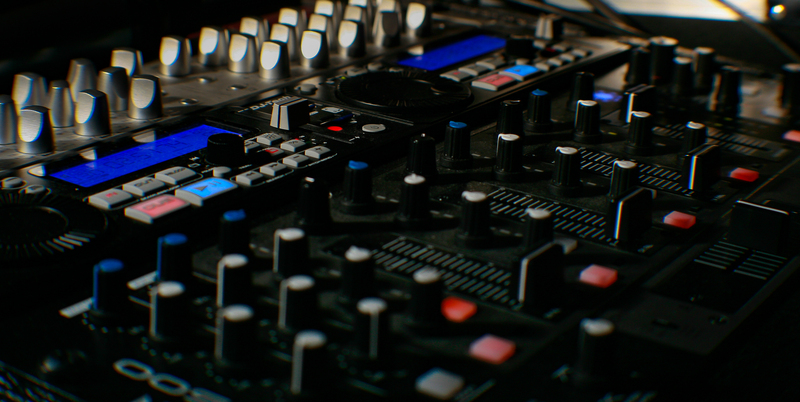 We are based in the Midlands but regularly travel nationwide providing high quality Mobile Disco DJ entertainment. All our bookings are backed with a signed contract, we carry ten million pounds public liability insurance and our equipment is maintained to PAT standards. See what our customers think click here. If you are looking for entertainment for your wedding please do not leave the most important day of your life to chance, choose an experienced wedding DJ.Please take a look at our dedicated wedding page for what to look for when booking the right entertainment for your reception. Finally many thanks for giving us the opportunity to show you what we can offer and we wish you all the very best for your forthcoming event. Why not check our availability its easy just fill in the date below. We are members of the following associations and abide by their codes of conduct. 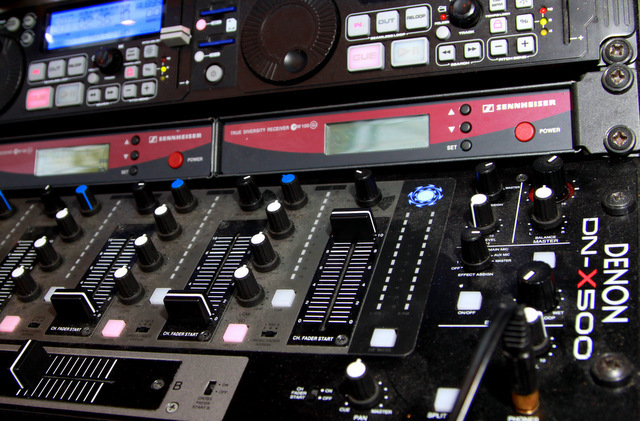 A specialist mobile wedding party DJ from Wolverhampton in the West Midlands.